Foundations; Which type of cracks are ok? 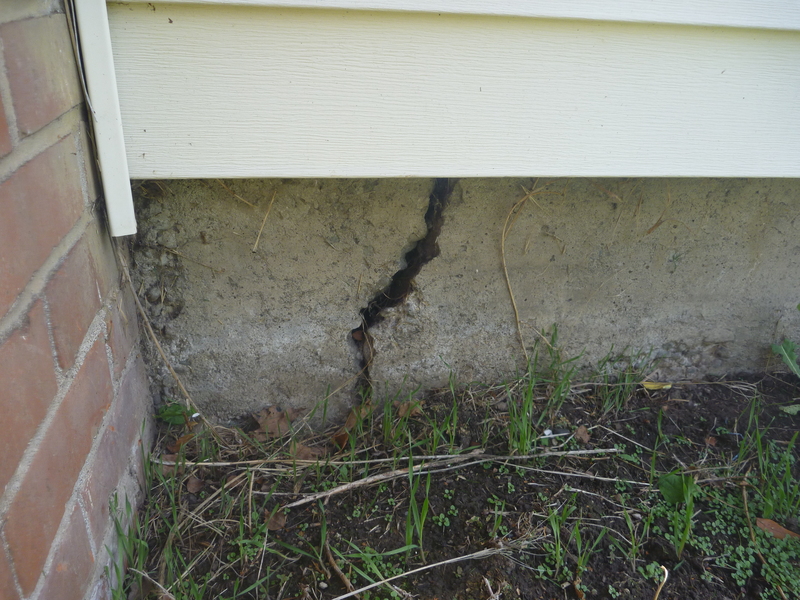 Foundation cracks are typically something that home inspectors look for around the perimeter inside and out. Foundations in Marion and Polk counties are usually a poured concrete or possibly concrete block type foundation. Concrete does two things, it gets hard and it cracks. Small, less than an eighth inch, vertical cracks are typically indicators of shrinkage and are a normal part of the concrete curing process. The cracks that are potentially structural in nature falling in a few categories. 1. Diagonal cracks: these cracks typically occur near corners and indicate that the corner has settled. This happens either with moving down, or uplifting moving up. Diagonal cracks typically occur in pairs. One on either side of the corner. 2. Horizontal cracks: these cracks typically indicate pressures against the foundation wall from soils. Either in properly backfilled soils or soils that have unusual amounts of moisture creating excessive pressures. 3. Cracks with displacement: displacement indicates movement on either side of the crack. 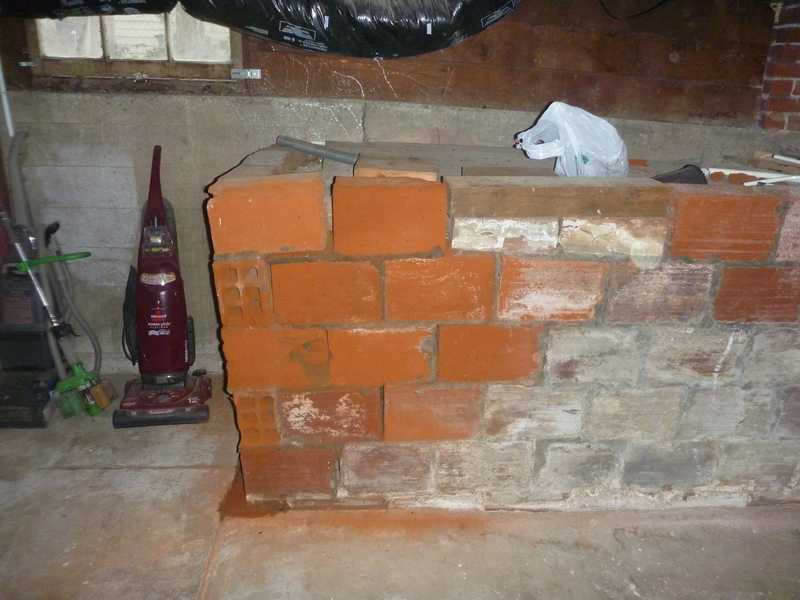 One side of the foundation has moved forward or back more than the other side. Displacement can occur with any of these types of cracks and is always an indicator of structural movement. 4. Cracks that are wider than one quarter inch: this indication can also occur with any of the previous mentioned cracks. Cracks that are larger than one quarter inch may indicate a significant amount of structural movement and repairs may be needed. When cracks of this size are noted standard operating procedure for most good home inspectors is to recommend a structural engineer further evaluate. Those are the styles of foundation cracks to look for. If any of the above four are noted it may be time for further evaluation. Home inspectors are always a good non biased source for structural evaluations. ← This outlet was more than it appeared!